Pattern is essential in the design of a room. 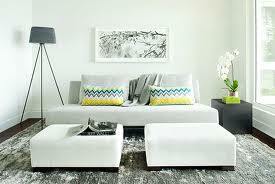 It creates movement and depth. 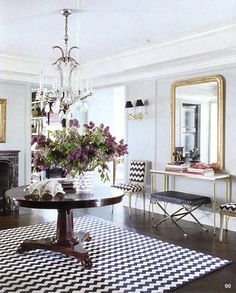 A pattern can define a room. 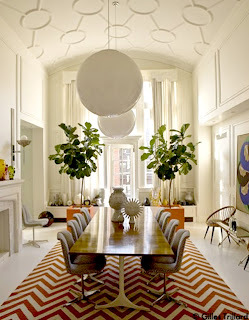 It can also define the occupant as brave, serious, classic, fun, relaxed, etc. 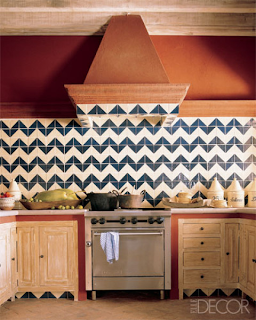 The zig zag design is a pattern that offers any or all of these definitions when added to a room. 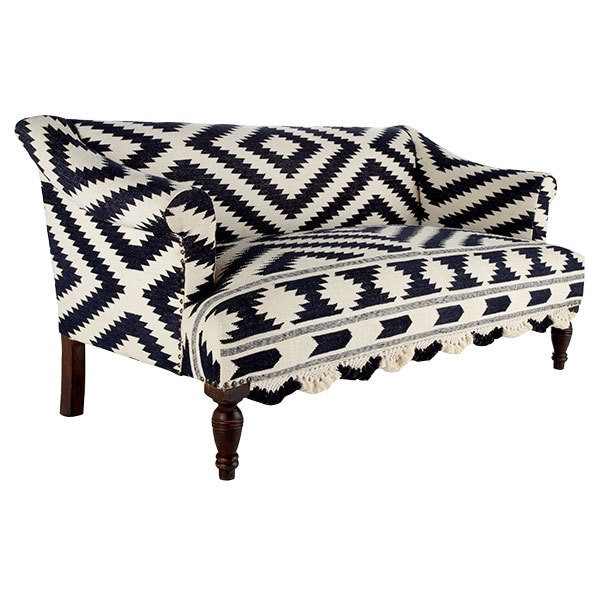 For the zig zag, though classic, is not usually the first pattern to be considered. Not sure why not. 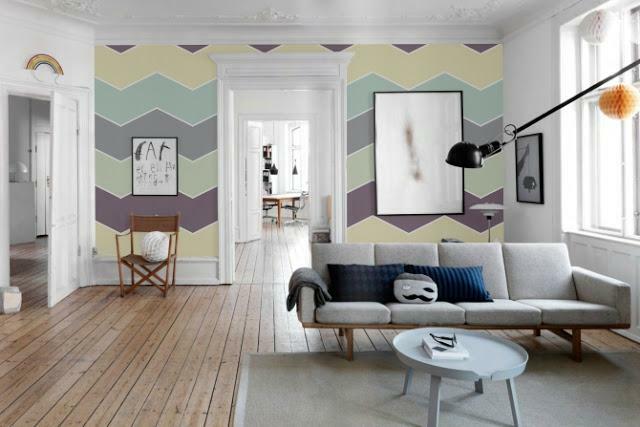 And after viewing these images I think you will see it might be one you need to add to your swatches for your next design project. 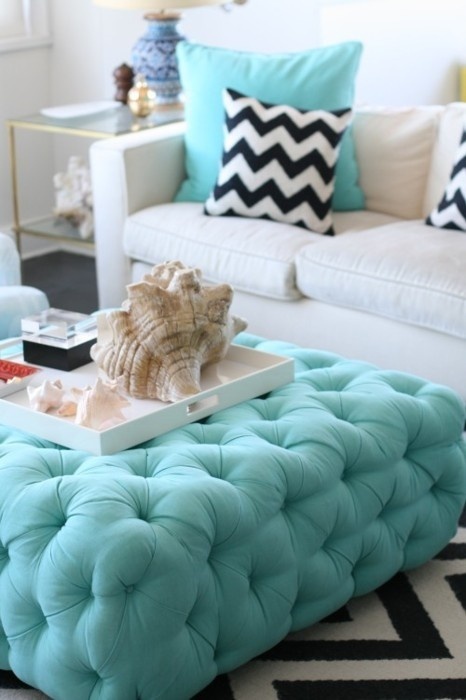 Or it may be just the thing that has been missing that will finish that room! Whether placed on the wall, ceiling, floor or on cushions, the zig zag is one of those classics that can be trendy when used in an unexpected way. 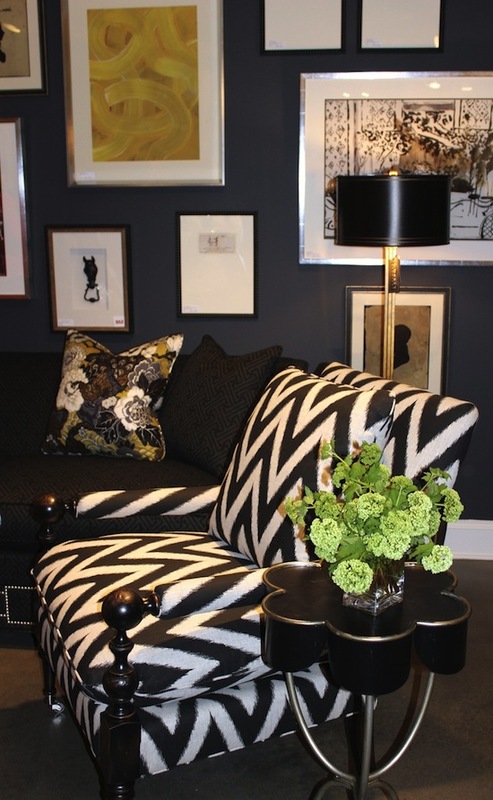 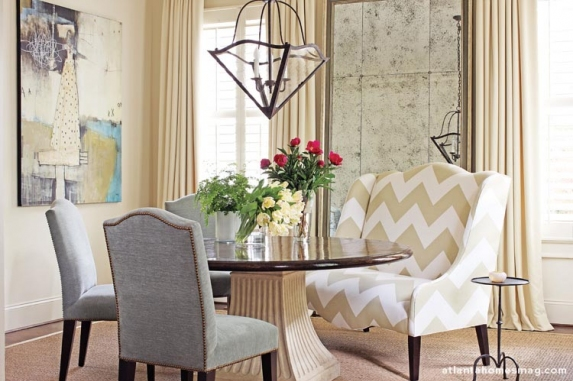 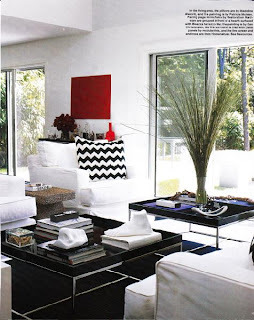 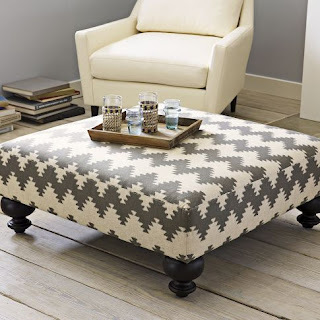 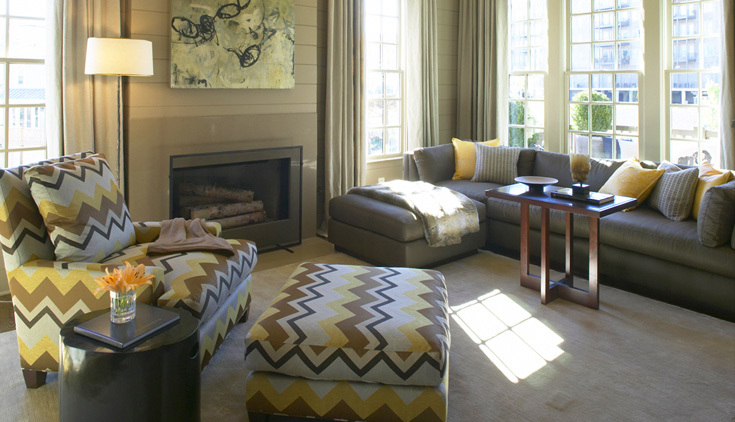 Zig Zag lends itself to any style and it can be the punch in the room or the subtle accent. 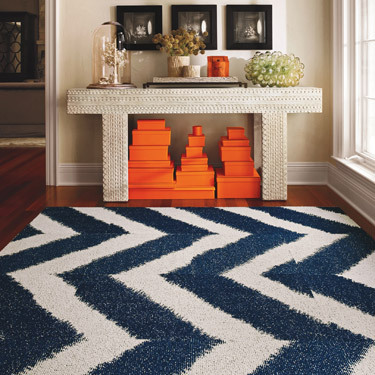 Just like its' shape reflects, the zig zag is full of twists and turns. 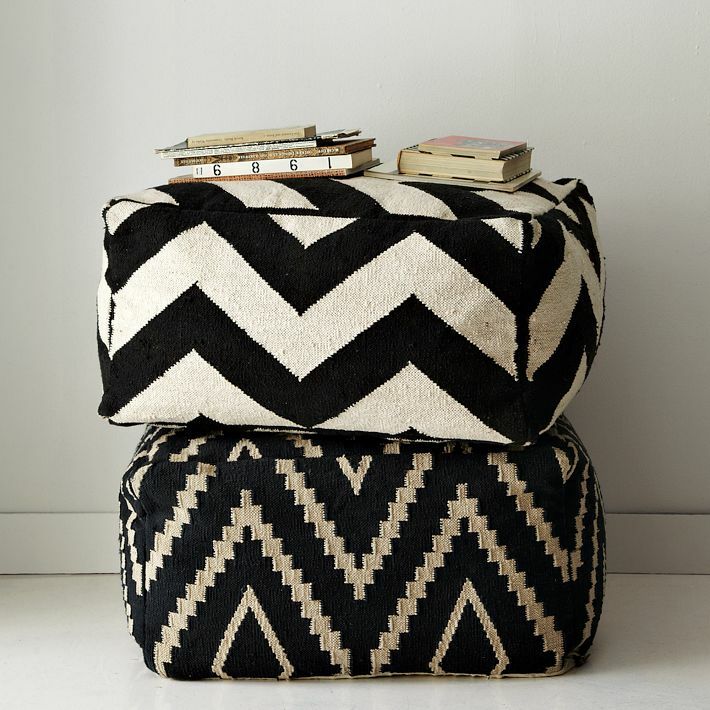 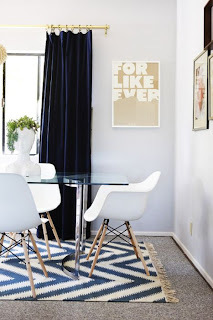 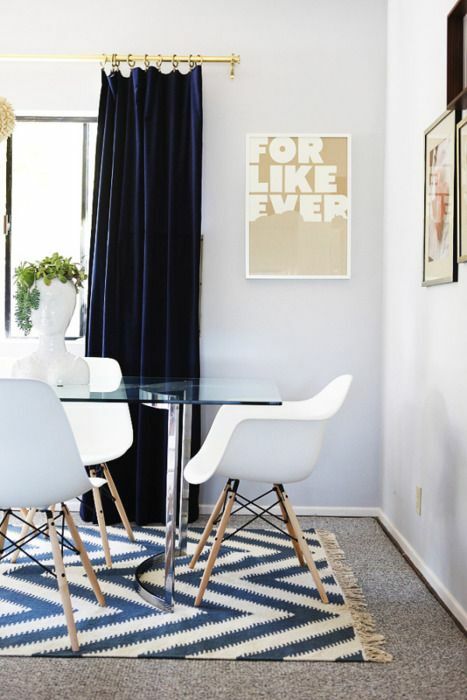 I venture to say that if you fall in love with a zig zag rug - buy it! It may not be used in the first room that comes to mind but I can bet it will find its' place in your home with ease. Have fun doing a little zigging and a lot of zagging! 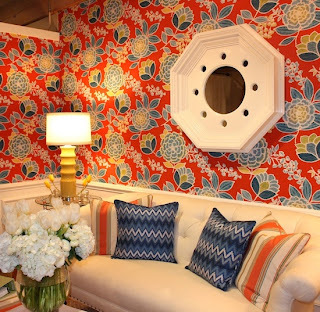 You will wonder why you didn't invite this pattern into your home way before this!